Jayne Torvill OBE won gold for Britain with her ice-dance partner at the 1984 Winter Olympics and bronze at the 1994 Winter Olympics. She later went on to present Dancing on Ice and has been a patron of the Trust since 2010. 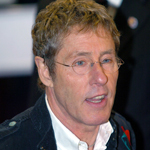 Roger Daltrey CBE has been one of the UK’s most influential singers for over 50 years, as front-man for The Who, a soloist and an actor. 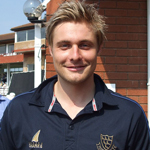 Roger has been a Patron of the Trust since 2010. Sandra Huggett is best known for her roles in TV dramas including Casualty, In the Flesh, In the Club and most recently as DS MacKinnon on Coronation Street. Sandra joined the Trust as a Patron in 2018.